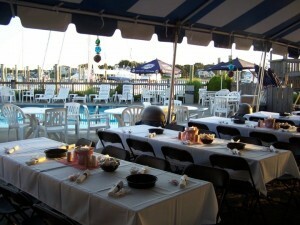 Trader Ed’s (508-790-8686) is the place for tropical fun at Hyannis Marina. 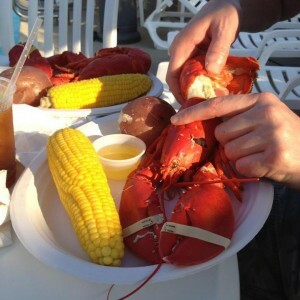 Take in the great water-views while you enjoy the freshest seafood the Cape has to offer.You will find a full bar and kitchen, pool and raw bar all set on scenic Hyannis Harbor. A private function tent, which can accommodate 10 to 300 guests, is also available to host your summer event.When the sun goes down Trader Ed’s really starts to heat up. 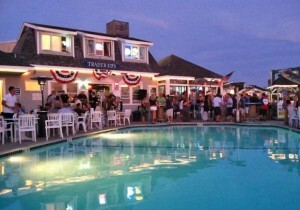 Dance the night away to some of the best entertainment around with the moonlit ocean as your backdrop.Trader Ed’s provides great food and entertainment in the idyllic waterfront setting of Hyannis Marina. The beautiful and refreshing harborside pool, located at Trader Ed’s, is the perfect summer amenity for our dockage customers’ enjoyment. 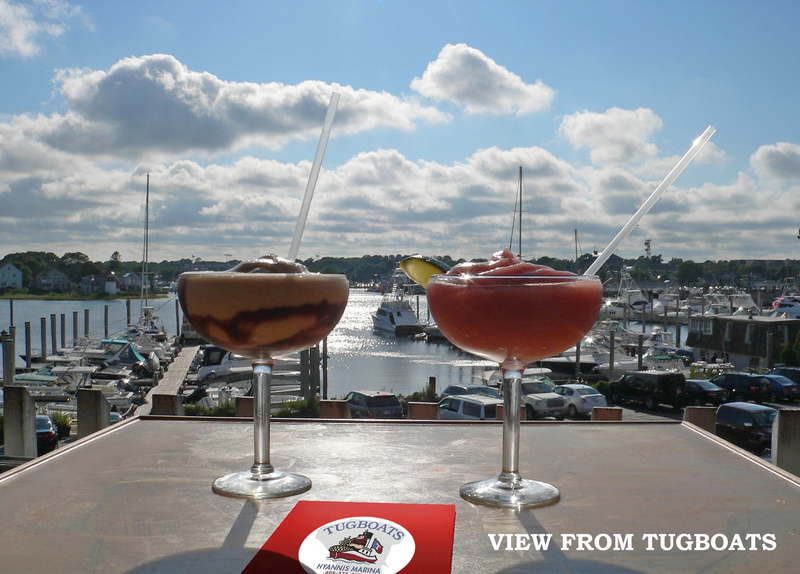 Overlooking all of Hyannis Harbor, Tugboats (508-775-6433), is known for quality dining at affordable prices. 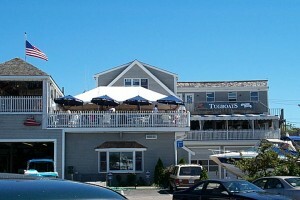 Rated the best outside dining on all of Cape Cod, Tugboats has expanded to host 2 large bars & lounges, 3 dining areas and an outside, open air deck. Winner of numerous awards, Tugboats is extremely popular with locals and visitors alike.